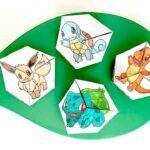 There are many different times of Frog Origami. Some frogs are wonderfully intricate. 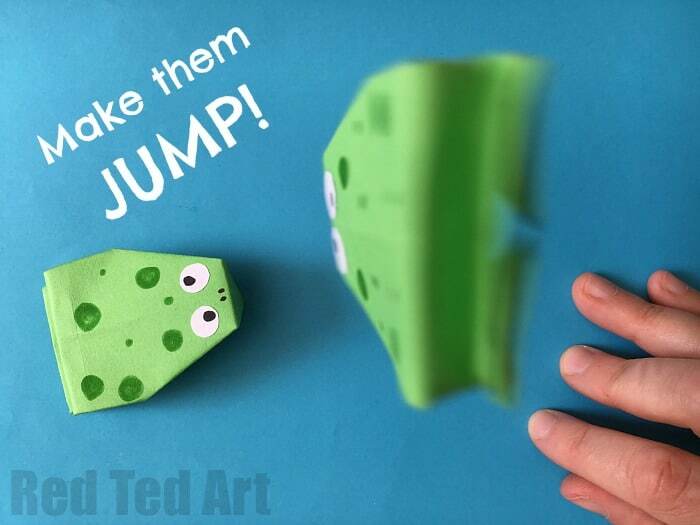 Other frog origami are GREAT at jumping. 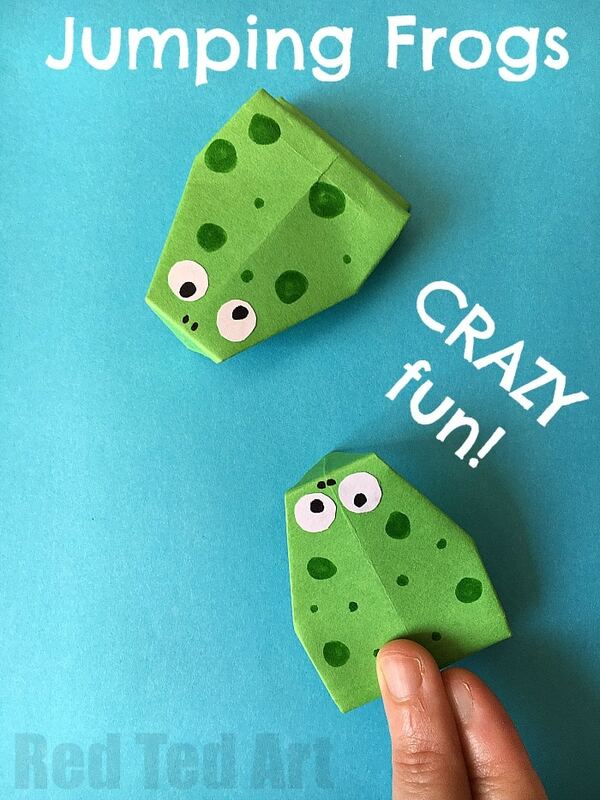 After researching and looking at all the different patterns, I decided that THIS is the BEST Jumping Frog Origami – simply because it is quick and easy to learn HOW TO DO AND it actually works. 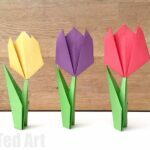 So this is a great origami pattern for beginners and kids – especially if you just want a bit of fun!! Make them in any colour to suite your taste and needs! 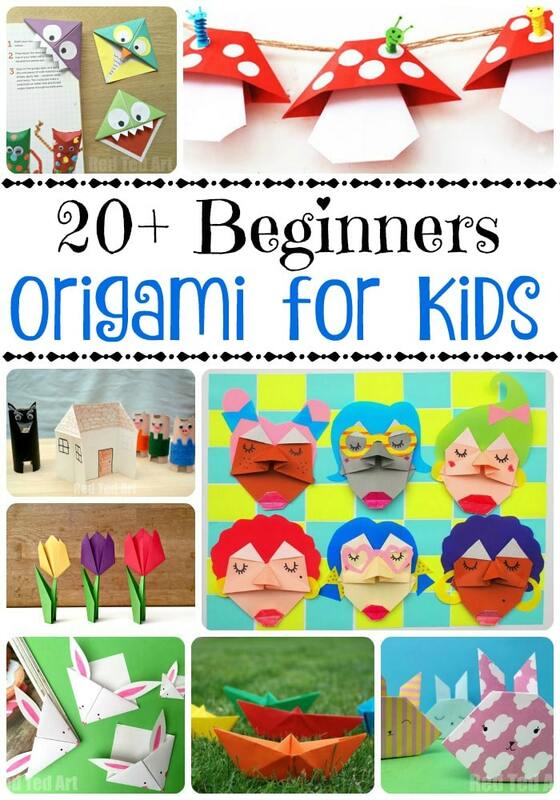 Don’t forget that we have LOTS more Origami for Kids inspiration! 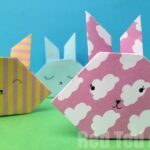 There are huge Educational Benefits to Origami and it really is worth a try! They vary in terms of difficulty, but the majority are “easy” and great for beginners. 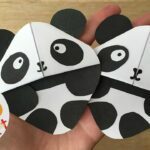 We also have a BRILLIANT Bookmark Corner set (37 designs and counting), which are BASED on a simple Origami Bookmark, but which we have evolved into fun designs to make everyone happy. 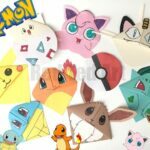 From adorable Panda Bookmarks, to a whole SET of Pokemon designs! 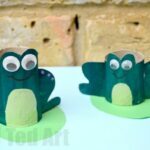 These fun Origami Frogs were first shared in August 2016 and the post has been updated and republished for your convenience! 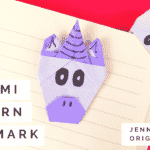 We made a little video for you – as Origami is MUCH easier to learn and follow on video! 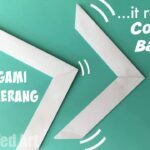 Please do SUBSCRIBE to the channel. It is free to do so and lots of fun! My mom showed me this, and I had fun with the crazy frog. Thanks! Wonderful! So pleased to hear it!